Hey y'all! I'm taking a short blog break to enjoy family beach time this week - don't mind me while my toes are in the sand with a beverage (or two) in my hand. 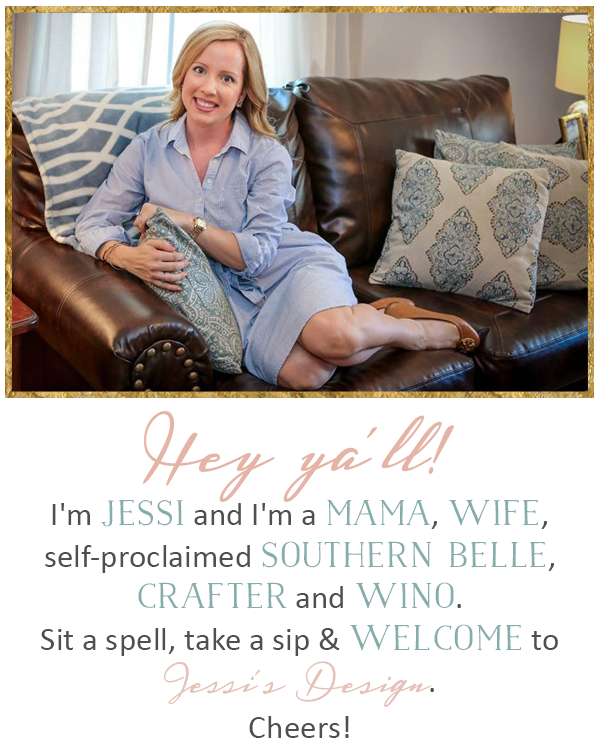 In the meantime, link up with Jenn and I'll see y'all back here next week!